Spawforths secured planning permission for the whole of the WERR on behalf of Wakefield Council. This is a £33 million scheme funded by the West Yorkshire+ Transport Fund. The road will help address the infrastructure deficit, facilitate future development including the Wakefield East urban extension providing much needed new homes and jobs, ease congestion in the City Centre and improve air quality. Spawforths acted as lead consultants, which involved co-ordination of the full consultant team and environmental assessments. 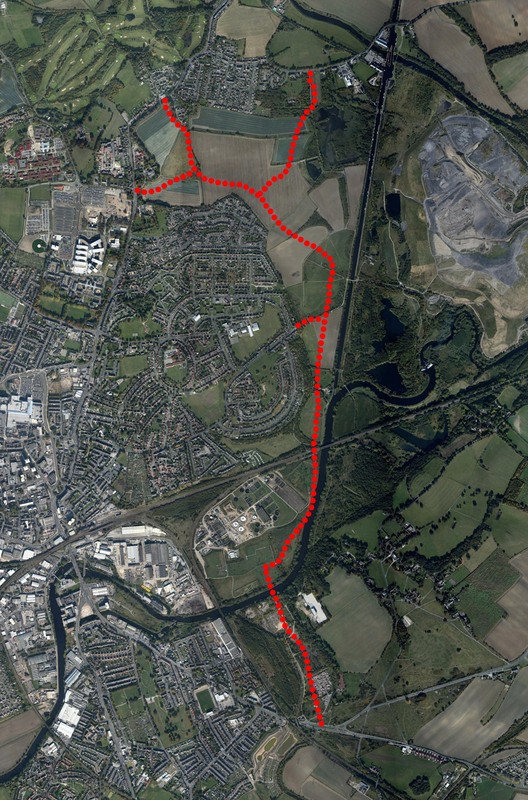 This 4km road requires both a railway and river bridge crossing and will provide a strategic link around the east of Wakefield. The Environmental Assessment focused upon heritage, flood, noise and air quality matters and demonstrated a package of mitigation measures to address areas of potential significant impact.